How time flies! It’s been a hectic few weeks but a lot has been done. 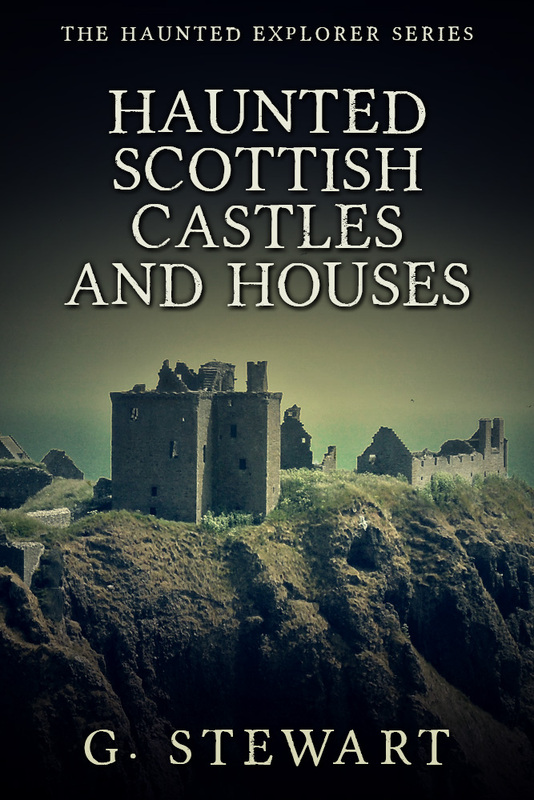 Haunted Scottish Castles and Houses, book 3 in the Haunted Explorer series, is now available both in paperback and as an e-book. I have also made books 1 and 2 in the series (Scotland’s Hidden Hauntings and Scottish Ghosts and Witches) available as paperback. I was a bit concerned about how the photographs would turn out in the print version but I have received my own copies and am pleasantly surprised. Although they are only on Amazon just now, I am working on getting them into bookstores very soon. Work on book 4 of the series is off to a good start as well and I hope that the Kickstarter project will give a much needed boost to this. I have some new backers, so a huge thank you to Christiane Rueth, Lol Scragg and Richard Wetherall, your support is very much appreciated. I am really enjoying writing this series and am constantly finding new sources for research material allowing me to find a whole lot of new buildings to explore! The cover has arrived for the new book, and I’m really happy with it. I have decided to extend the ‘haunted’ books that I have written so far into a series which will be called the Haunted Explorer series. Haunted Scottish Castles and Houses will be book 3 and I will be going back to re-name the earlier books as book 1 and 2 in the series. Book 3 specifically looks at some of the castles and grand mansion houses, ranging from the fully restored to the ruinous. Not all were possible to visit as some of these remain private homes. Meanwhile the exploring continues! Book 4 is in the pipeline as there are a few places I have already visited but didn’t make it into this book as they did not fall into the ‘castles and houses’ category. I have a long list of places still to visit, mainly in the south of Scotland. I’d like to give a personal thank you to Iain Rockliffe for their backing via Kickstarter for the new project. I am off on leave this week and have a number of places on the ‘to visit’ list so I will be bringing more updates soon! !